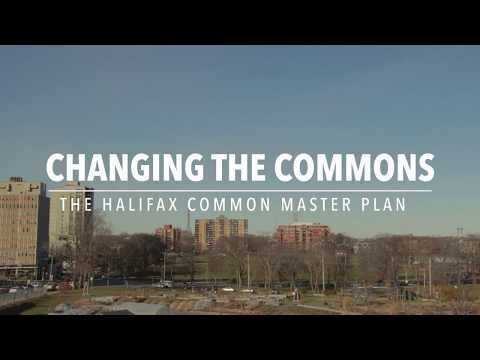 The municipality is developing a master plan for the Halifax Common to provide direction for its future. How might the Common best serve the needs of people who live in Halifax? The planning process for the Halifax Common will explore this question and more. Check out this video for more information and how you can get involved.